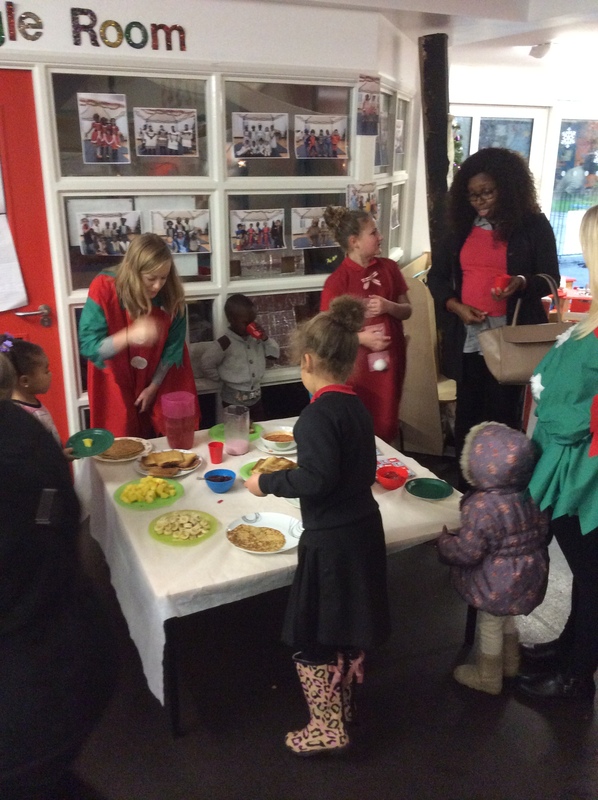 Breakfast with the elves is becoming a lovely tradition in our Foundation Stage and this year was no exception. The unit was full of parents, children and elves sharing breakfast and having fun. A big thanks to everyone who helped to make this a lovely experience for the children – staff, Y6 children and parents – especially those who stayed behind to help tidy up!